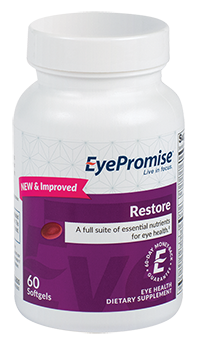 EyePromise® is a science–based, doctor–recommended line of eye health vitamins manufactured in the U.S.A. from the highest-quality ingredients. 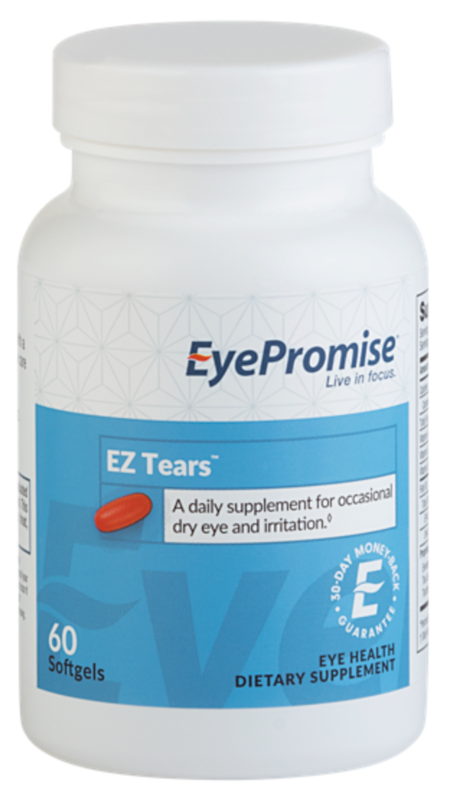 EyePromise products are backed by an unconditional 60–day, money–back satisfaction guarantee. The best eye vitamin for those concerned with, at risk for, or with early signs of age-related macular degeneration (AMD). An eye vitamin that contains the powerful antioxidant responsible for protecting crisp, clear central vision needed for reading, seeing faces, and driving. 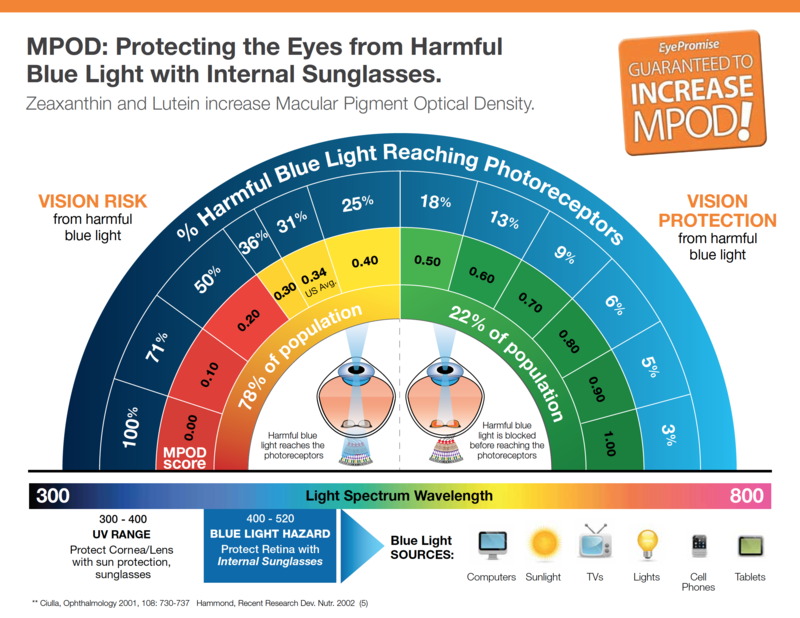 An eye vitamin filled with the 2 antioxidants that make up your macular pigment, the protective “internal sunglasses” that block harmful light from damaging your eyes. An eye vitamin designed to relieve occasional dry eye in 30 days or less. 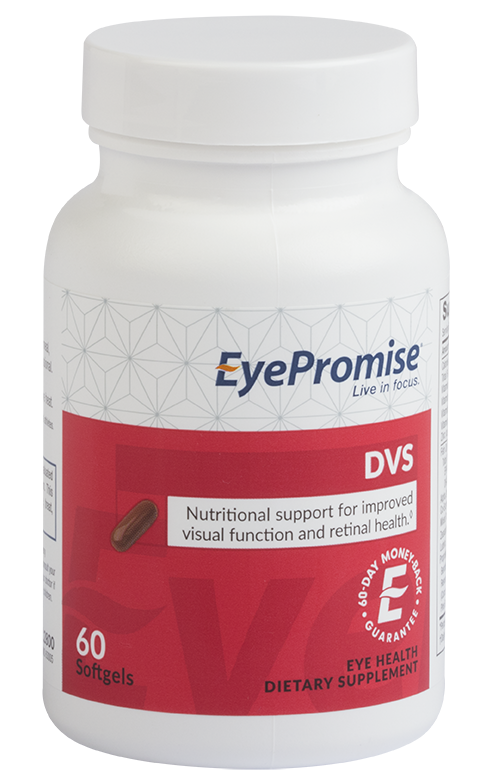 An eye vitamin that protects blood vessel integrity in the eyes without affecting blood glucose levels. 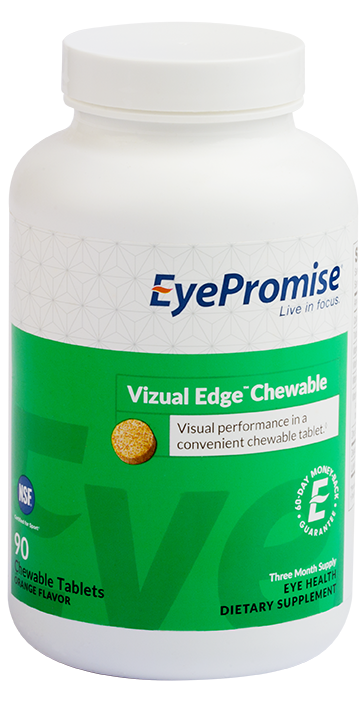 An eye vitamin designed to protect and enhance vision in a citrus-flavored chewable tablet. Why Do We Prescribe EyePromise? 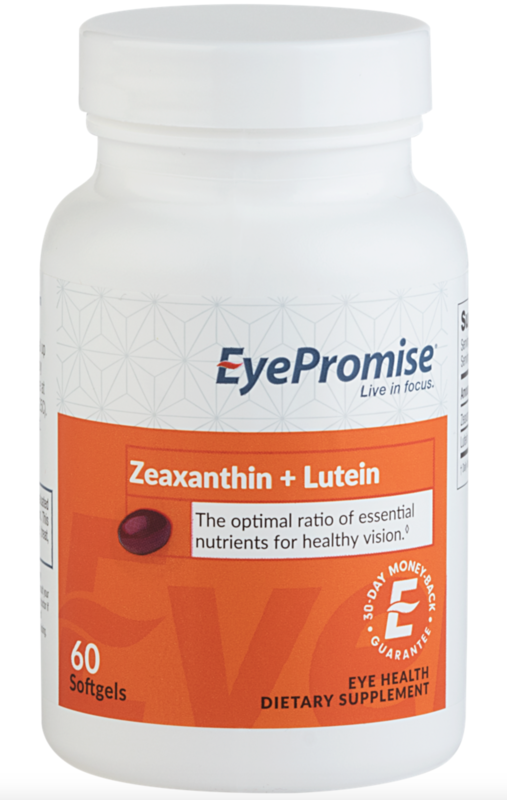 We chose to partner with EyePromise because their products are proven to work. 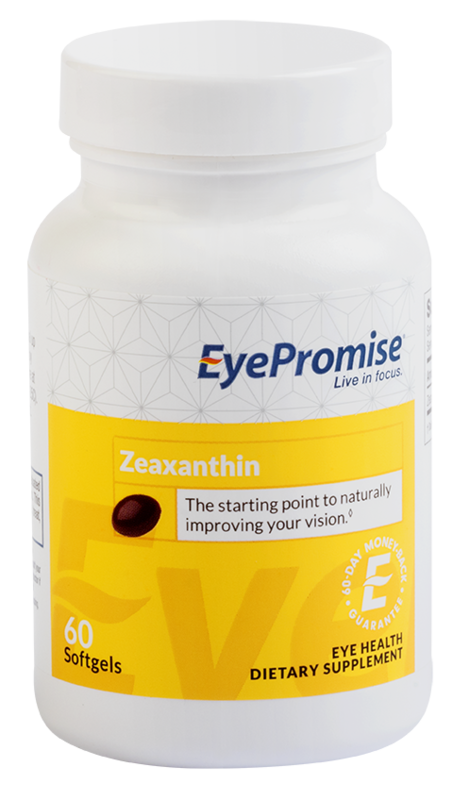 Every EyePromise vitamin uses the highest-quality ingredients and is supported by clinical research to be safe and effective.